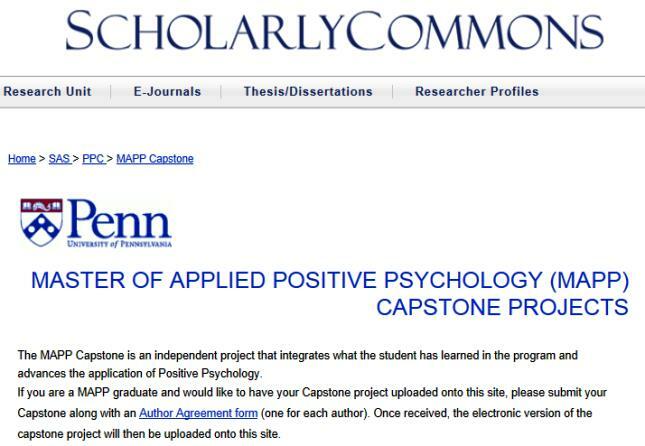 By the way, if you are interested in novel ways of applying Positive Psychology to different domains of the “real life” (and also some cutting-edge research), you should definitely check out the MAPP folder of Penn´s Scholarly Commons directory. There, you´ll find +30 MAPP capstones from previous years – and it´ll grow as my fellow classmates and future Mappsters will upload their work over the upcoming weeks and years. My paper by the name of “Introducing Self-Permission: Theoretical Framework and Proposed Assessment” is already uploaded and will be available for download within the next days. Enjoy! ← Reaching our Life Goals: What gets in our Way?